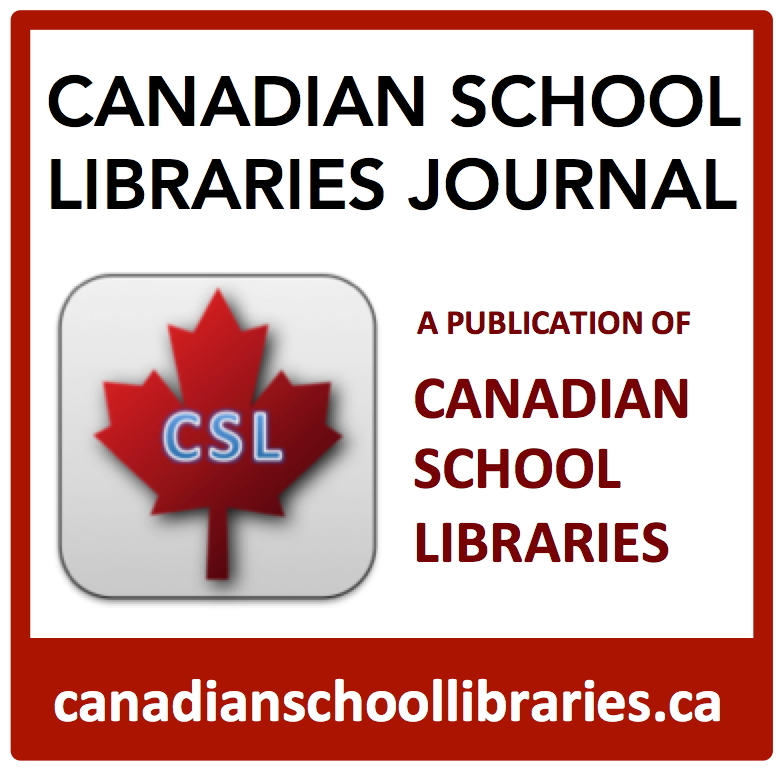 “Learners have a right to expect good school libraries in every school in Canada.” So states the Canadian Library Association’s Leading Learning: Standards of Practice for School Library Learning Commons in Canada (2014). Developed with input from every province and territory, Leading Learning sets itself apart from previous standards. Its framework is about growth and building capacity, not about setting unrealistic and unachievable benchmarks. Leading Learning focuses on the learner, and that vision can indeed help every school to realize the potential of the library learning commons. 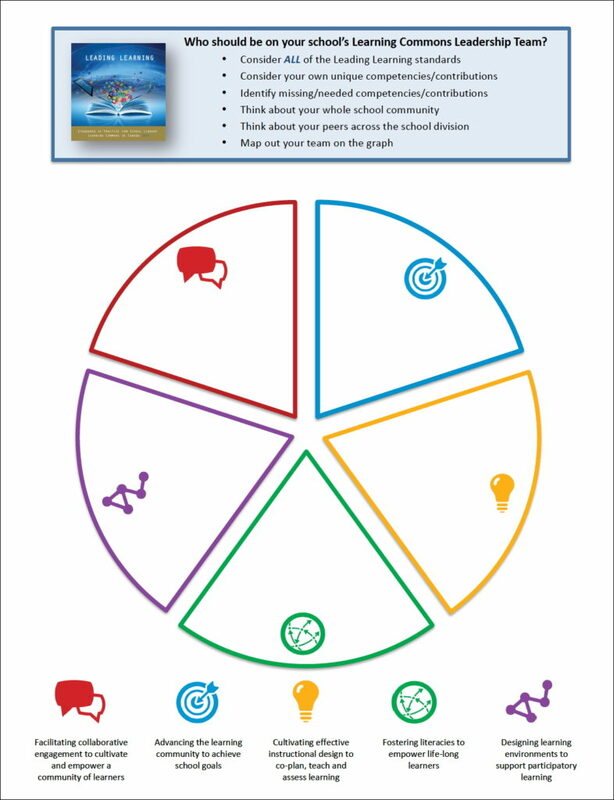 Join me as we explore how Leading Learning can help all school libraries develop into vibrant physical and virtual collaborative learning hubs within a participatory learning community. 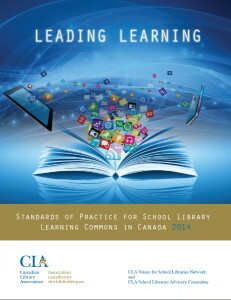 The CLA’s Leading Learning: Standards of Practice for School Library Learning Commons in Canada (2014) describes a vision of the library as a physical and virtual collaborative learning hub. As energizing as that vision is, the challenge of making it happen can seem overwhelming to library staff. But Leading Learning is about growth and building capacity and a whole school approach, providing a practical framework for every school to succeed. 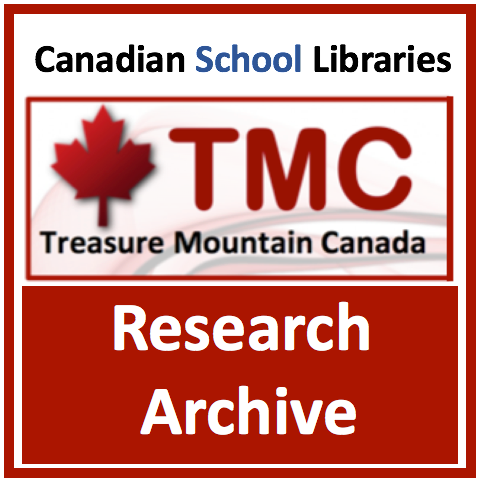 In this session we will explore how to move forward with a team approach, so that your school can fully leverage the library’s role in realizing its goals for student success. Use the SEE IT IN ACTION links to see exemplars of each standard, theme and growth stage. 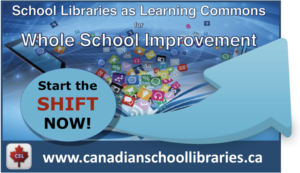 Canadian Voices for School Libraries is a new organization dedicated to fostering the growth of the school library learning commons in Canada and to developing a national network of school library practitioners and supporters.